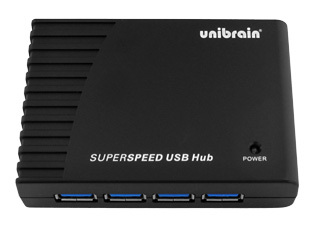 Unibrain’s USB 3.0 hub is a high performance device that can accommodate the full load of up to 5 Gbps from 4 USB 3.0 devices. 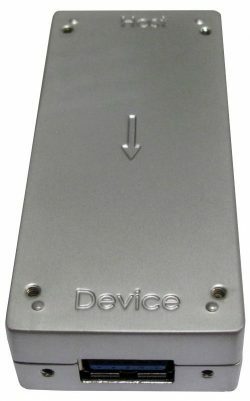 The hub features 4 downstream Type-A USB 3.0 ports and 1 upstream Type-B port for connection to the computer. 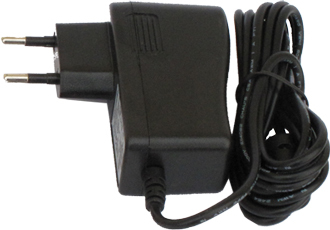 The USB “Super” adapter adds USB 2.0 support to the Active Optical Cables (AOC) while still allowing USB 3.0 SuperSpeed connections.